Attn Investors, huge price reduction! 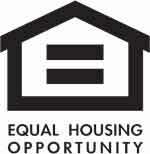 Property has potential tax benefits using the Opportunity Zone Program. Cap rate now 6%. 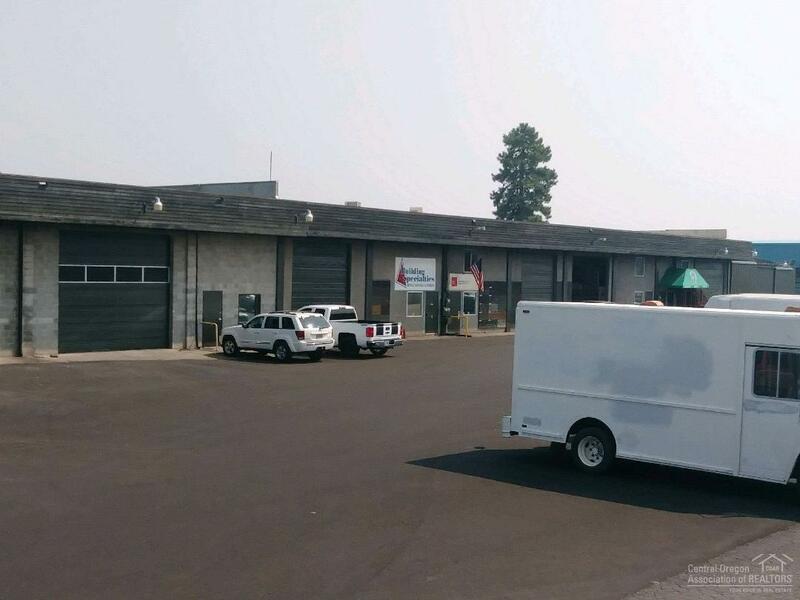 Prime investment opportunity offered for the first time in the desirable fast growing Bend, OR! 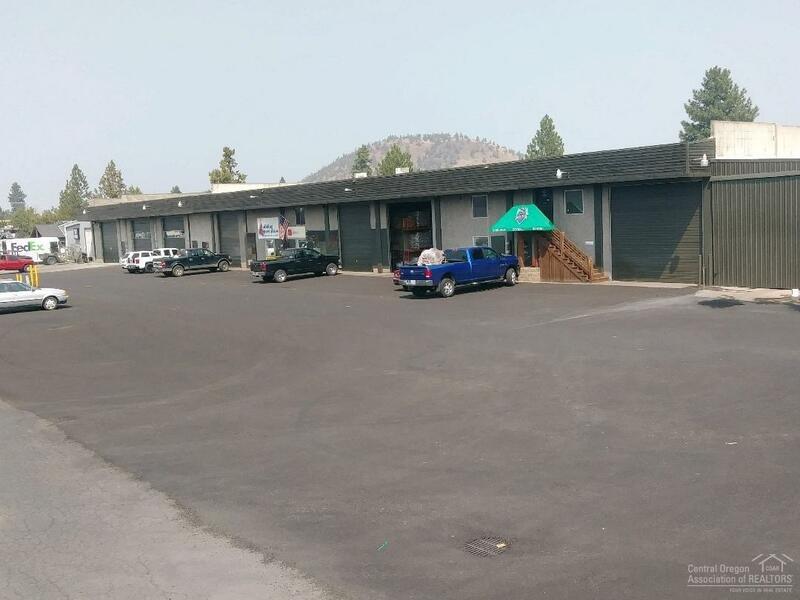 This property features newer solid long term leases, with a large majority being triple net. 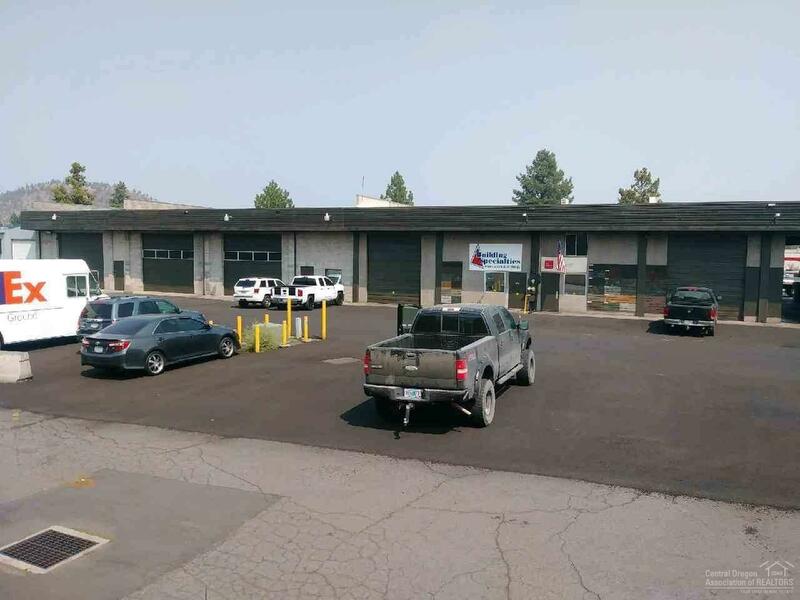 Great long term anchor tenant just signed a new 10 yr NNN lease, L&W Building supply backed by one of the largest construction supply corporations in the Country. 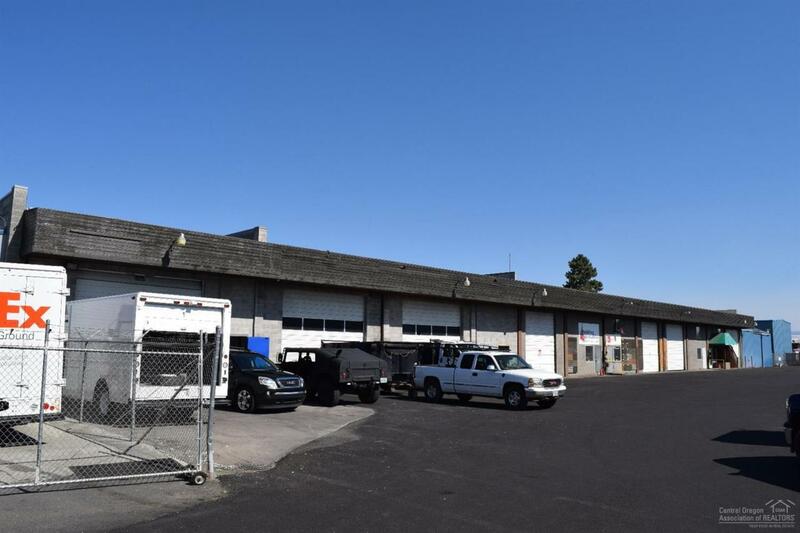 Other features incl 4 buildings totaling 28,734sf, 5,090sf covered storage, 1,932sf 2nd level offices, 5+ ac prime Industrial land w/development potential, 7 tax lots, new paving, 6yr old roof, & some new HVAC systems.